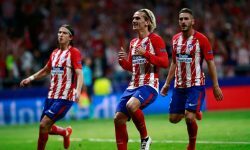 Spanish teams have a great record in the Europa League and Atletico Madrid are fancied to see off Marseille in this year’s final. Los Colchoneros lifted this trophy in 2010 and 2012, helping to give their nation eight outright victories in the last 14 seasons. 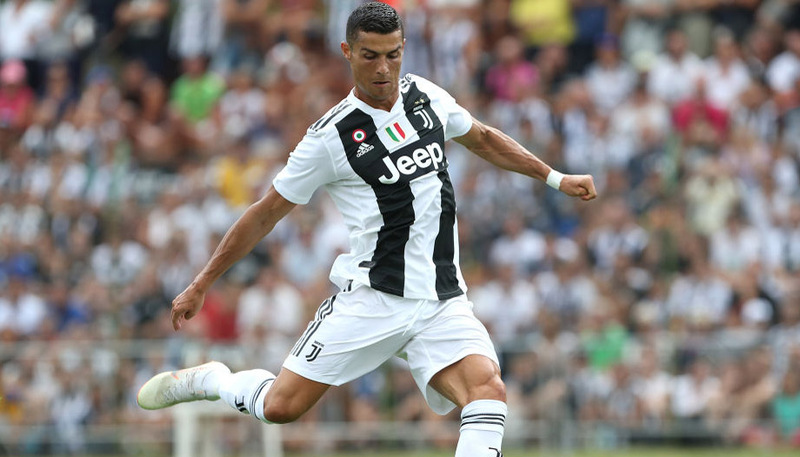 Diego Simeone’s side have been superb at the back during the knockout rounds, so 7/5 for a win to nil in Lyon kicks off our Marseille vs Atletico Madrid betting predictions. Marseille have been great to watch in this competition, beating Athletic Bilbao 5-2 on aggregate and hammering RB Leipzig by that scoreline on home turf in the quarter-finals. 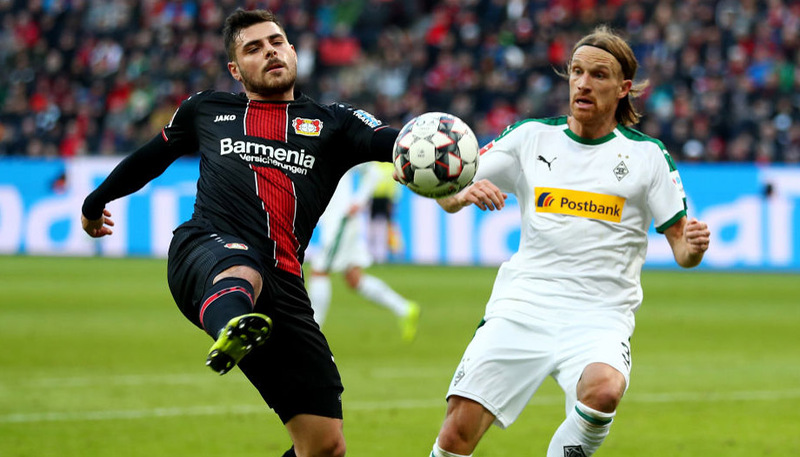 However, we thought they were far from convincing in two semi-final legs against RB Salzburg, when needing an extra-time strike from Rolando to prevail. Salzburg were the better team and will feel aggrieved that the corner which led to Rolando’s goal was awarded despite Andre-Frank Zambo’s 20-yard effort deflecting behind off a Marseille team-mate. Defender Adil Rami hailed his side’s “strength of character” in coming through such a hard-fought contest, but taking on Atletico will be another step up in class. There were also worrying signs in Friday’s 3-3 Ligue 1 draw at Guingamp, when Les Phoceens conceded two penalties. Looking at the Marseille vs Atletico Madrid odds, we like 25/4 for the Spanish outfit to prevail 2-0. 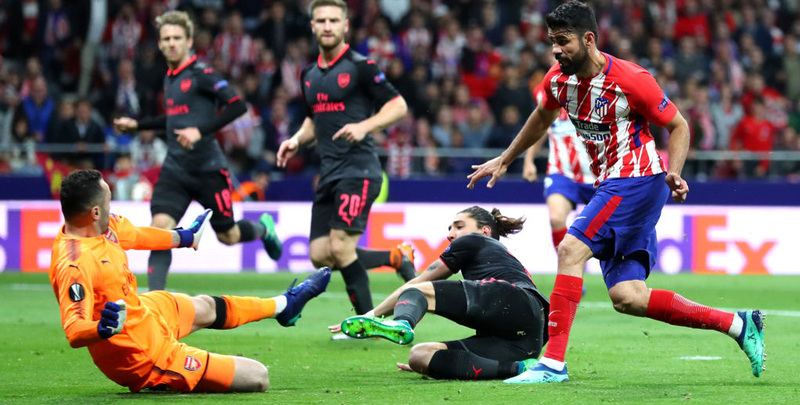 Atletico Madrid ensured there will be no fairytale finish to Arsene Wenger’s reign at Arsenal, following up a 1-1 draw in London by grinding out a 1-0 triumph at Wanda Metropolitano. Former Chelsea forward Diego Costa tucked away a chance on the stroke of half-time to put his side in control and their resilient rearguard did the rest. “Costa came here in order to be important and decisive,” said Simeone. “We needed an angry striker up front and a team needs that, we work with intensity and we live off the mistake we can force our rivals to make. Costa is the perfect foil to the guile and grace of Antoine Griezmann and it is hard to see Marseille being able to cope with that duo. We’re adding 8/5 for Los Colchoneros to lead at half-time and full-time to our Marseille vs Atletico Madrid betting tips. Simeone will again have to sit in the stands after being sent off in the opening encounter with Arsenal, but Saturday’s 1-0 win at Getafe in LaLiga showed how efficient this team is and they can handle a minor inconvenience.